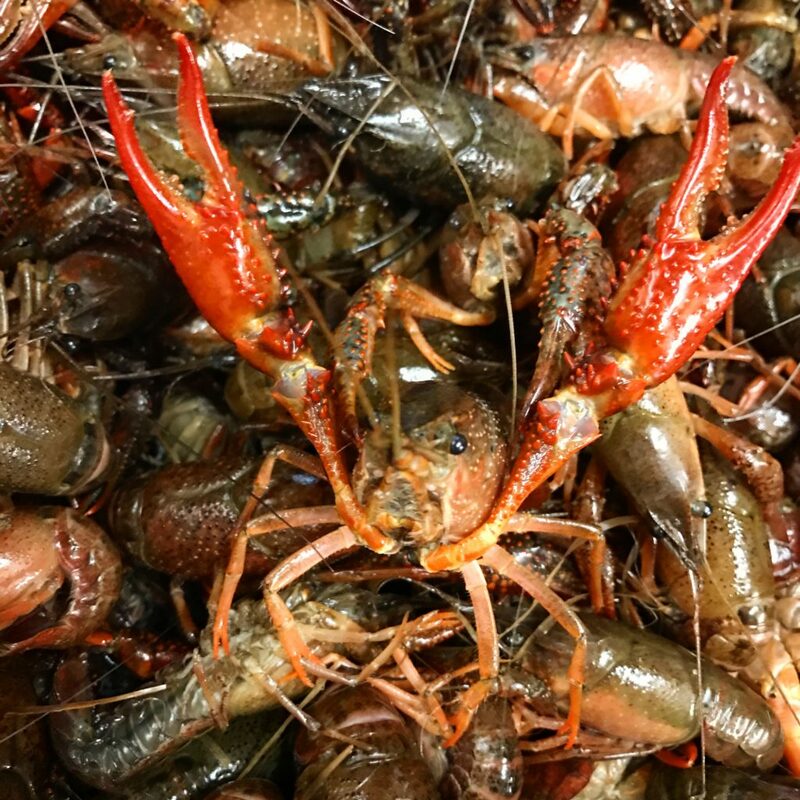 Mudbugs Crawfish – Voted the best crawfish by closest friends and family! Voted the best crawfish by closest friends and family! Here are just a few of Matt’s favorite menu items! You can see the entire menu by clicking “Read More” below. Mudbugs 047 was established in 2003. We started as a take-out business in a shack and now have grown into our present facility. And in 2016, we opened our downtown Brandon location, Mudbugs 042!! 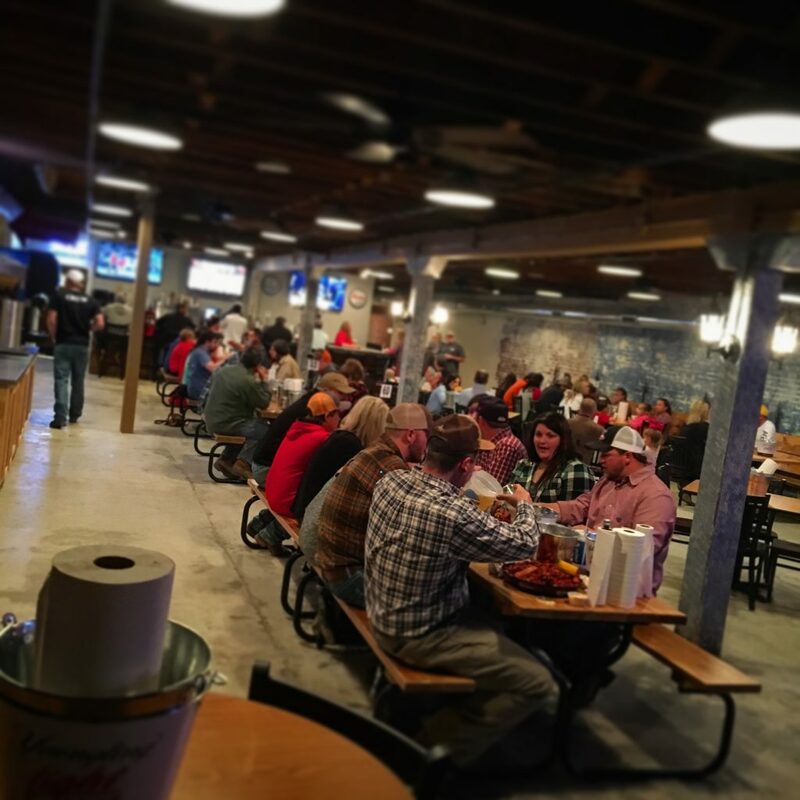 We have become the neighborhood hangout for many locals. 2019 will be our 17th season and we have no plans of slowing up! 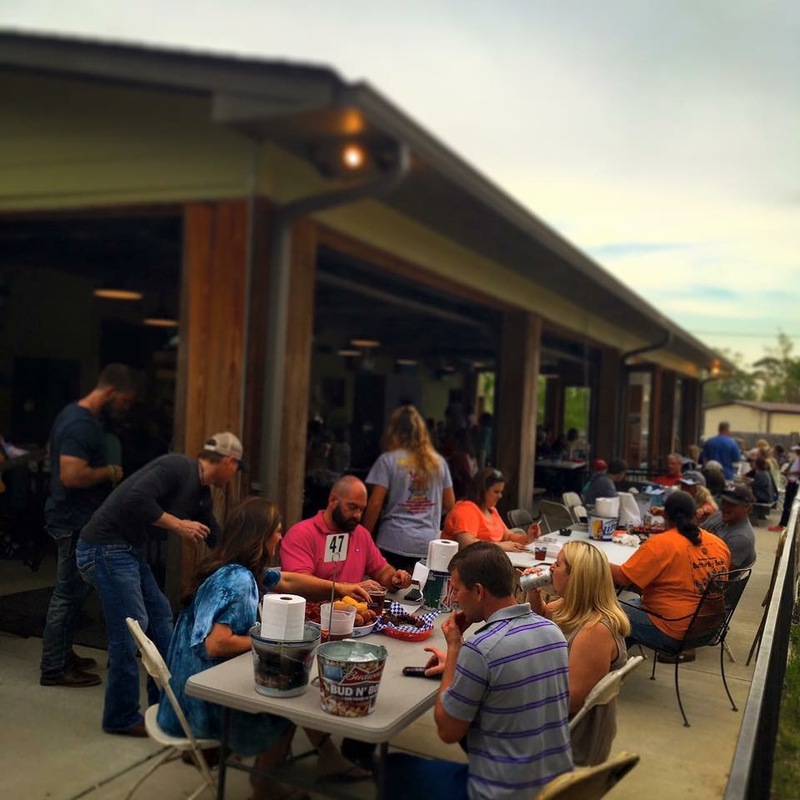 At Mudbugs, we love Live Music! We will have live music from the many talented, local musicians most Friday and Saturday nights starting in February. You can see who will be playing each night at either location, Mudbugs 047 or Mudbugs 042, on our calendar. We hope to see you soon! !